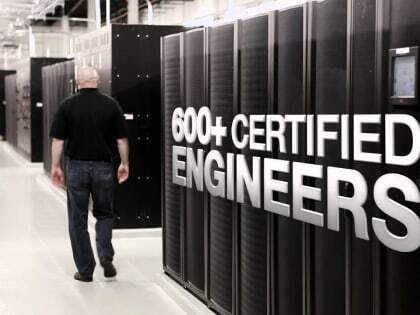 CenturyLink East Syracuse Data Center is located at 6007 Fair Lakes Road, East Syracuse, NY, USA. The gross building size for this location has not been provided. The gross colocation space is not available for this data center. No power information has been offered for this location. We found 2 data center locations within 50 miles of this facility. Certifications for this location include HIPAA, PCI-DSS, SSAE-16 Type 1, ISO 27001, SOC 1, SOC 2, SSAE-16 Type 2.